Imagine that it's right before daybreak. The autumn mist hangs heavy in the air, and the sand scrapes under your feet as you get into position. Your team surrounds a building, ready to breach the door, clear the rooms, and capture some bad guy that has been on the watchlist for years. Charges are planted on the door hinges as you stand to the side ready to move in. You're not ready for this. You're completely unprepared. But you don't actually know how to clear a room. You don't know that the first position is supposed to instantly assess the strength of the room and scrape on one side of the wall, focusing only on his sector. You don't know whether focusing on the front sight of your firearm will actually help with your accuracy. Heck, you've never been shot at. It doesn't matter how many books you've read, how many war movies you watched... actual combat requires a different kind of training. Thankfully with options trading, it's not a life or death scenario. 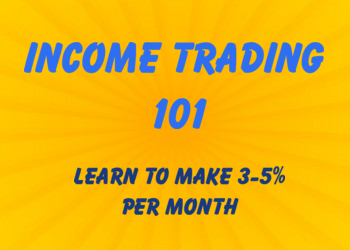 Yet if you are fairly new to options trading and you fumble around with some trades, you may end up completely unprepared. It's one thing to ready about trading in books or watch a few seminars... it's another thing altogether to put money at risk. There are major option trading tactics that you need to use to be consistently profitable as an options trader. 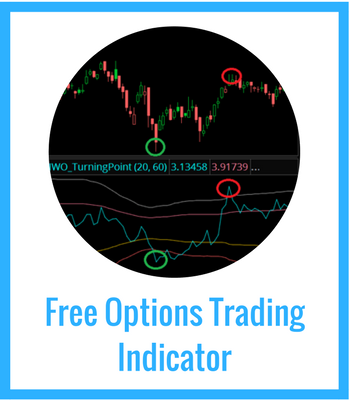 InvestingWithOptions has helped thousands of people become better option traders and we know the common mistakes new traders make. When you're just starting out, keeping your money is just as important as building your money. 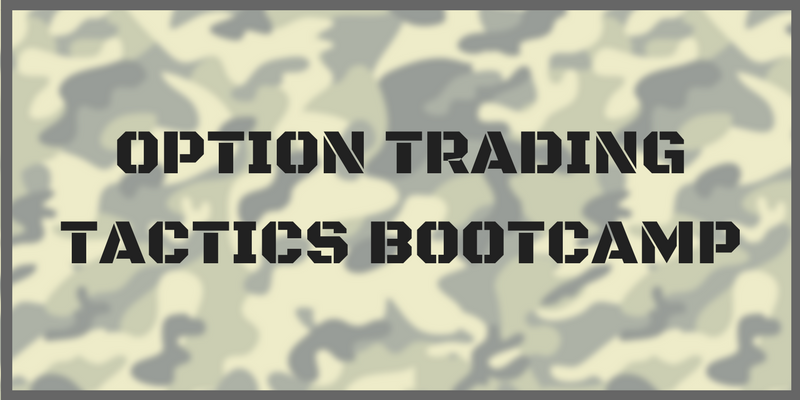 This Option Trading Tactics Bootcamp will get you started on the path of avoiding those costly option trading mistakes. You're not Rambo. You can't roll up onto the battle field with only a loincloth and a bowie knife. You need some kind of protection. The first lesson teaches you about "naked options" and why you should avoid them. The biggest risk in a stock is when the perception of risk meets the reality of company earnings. 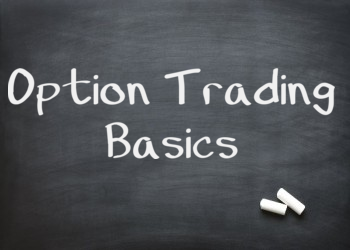 Learn about how options trade around earnings events and why you should avoid them. Do you know exactly what you're betting on when you place an options trade? It's not just about being bullish or bearish. See how you can use some key indicators to get a better edge. When we head into options expiration, option prices can move... fast. See why only the most advanced option traders should play this part of the market. Avoid getting chopped around-- see why it's important to have a longer timeframe on your option trades. Don't worry so much about getting assigned on your short options. You'll discover three reasons why options are assigned, and why it isn't a big deal.